Here is another classic YouTube English lesson I did in 2011. Wow, how time flies! 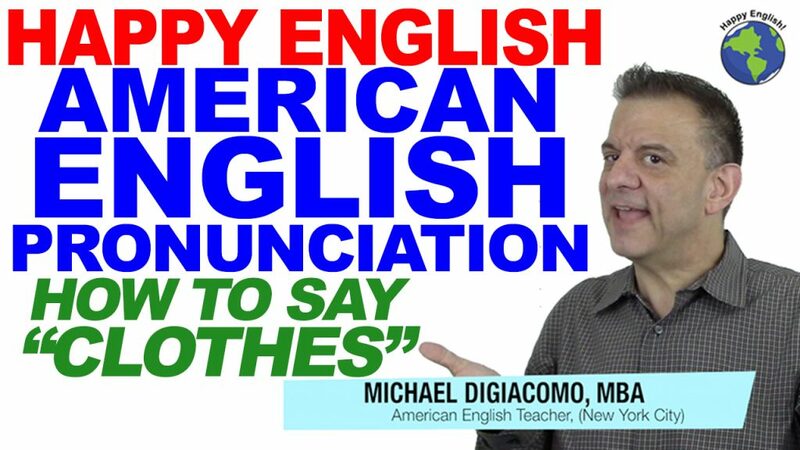 Learn how to pronounce the word CLOTHES in American English!